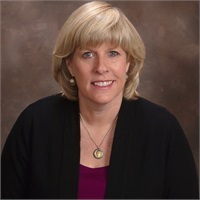 Liz Hoover is a professional with 33 years of experience and a talent for financial plan design. She enjoys exceeding her client's expectations with attention to detail and personalized service. Liz lives in the country outside of Zionsville, Indiana with her husband, their two sons and two yellow labs. She enjoys reading, sports and travel.